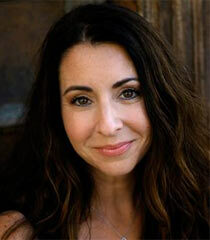 Michelle Suzanne Ruff (Born September 27, 1967 in Detroit, Michigan) is an American voice actress known for her work in anime and video games. She currently provides the voice for Cream the Rabbit since 2010. This page was last edited on 8 April 2018, at 08:43.